In a hot minute, I will be taking on a 315-mile section of the Colorado Trail, from Durango to Leadville. This will put me just a few miles shy of completing the entire trail this year (I will still be missing segments 3-4). For those who are interested, here are a couple of the trail reports (1, 2) from earlier segments (and many more still to be written). September is notoriously hit or miss when it comes to weather- and by this, I mean snow. Much of the first segment (we’re heading NOBO) will be at or above 12,000 feet. So long, summer backpacking, it was nice to know ye. Don’t be concerned for my safety, I’m bring proper winter supplies- (i.e. a viking). 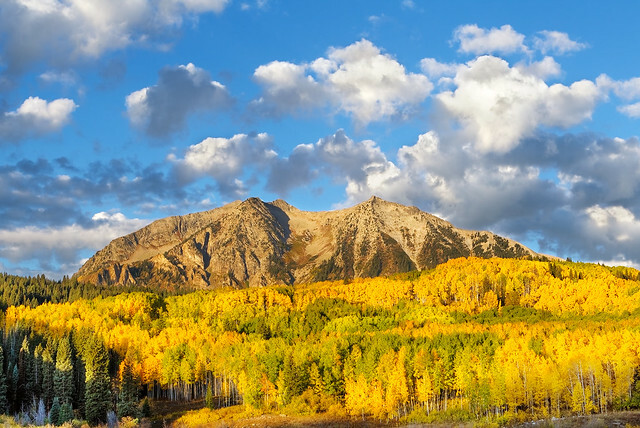 September is also peak Aspen changing season. 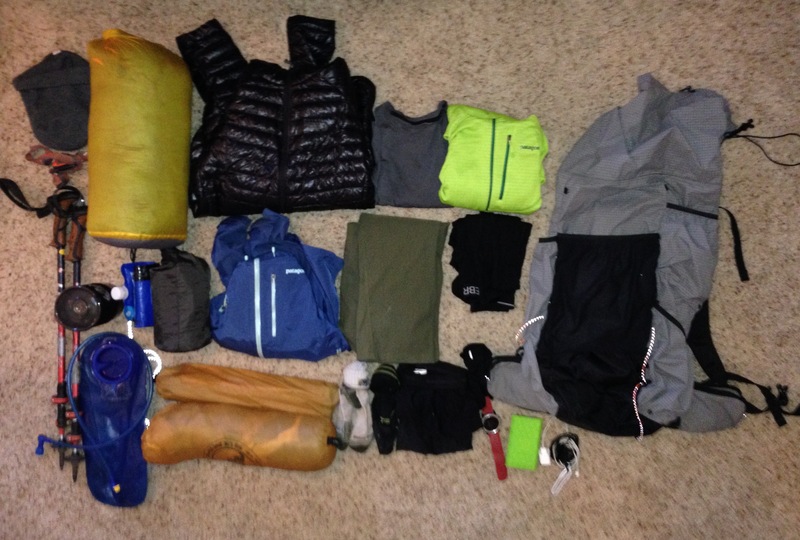 In case you’re curious what will be coming with me on this trek, where temperatures will routinely reach below freezing, I have included my gear list at the top of this post. Note: select “Cold Weather” list, the warm weather options don’t apply here. I’m planning to hike the Colorado Trail in 2017. Looking forward to hearing about your hike!